Are you ready to see the difference that can be made in your life? In a real estate environment that is constantly changing, having a knowledgeable real estate professional is a must. By studying the real estate markets and inventory daily, I can spot opportunities that other, less experienced agents, may miss. Publications and data are studied on a regular basis from a variety of sources; nationally, regionally, and locally. I strongly believe that an agent must be a full-time agent to bring the most benefit to their clients, there are opportunities that would be missed if I were not immersed in the real estate market every day. I have been a full-time agent since 1997, helping hundreds of buyers and sellers achieve their goals, taking hundreds of hours of research and education to help my clients feel confident, knowing they will get the best possible results on their real estate transaction. 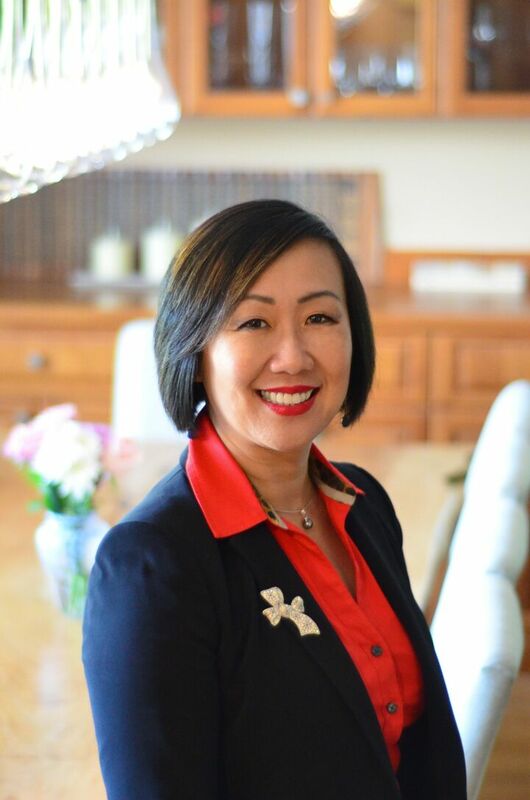 Fluent in Chinese language and fully connected with Asian associations and communities, I help my sellers with the goal of getting top dollar by capturing wider range of buyers. Holding the Certified Negotiation Expert Designation, you can rest assure I will negotiate the best possible terms for your home! By listening to each clients’ wants and needs, I learn and tailor my working and communication style to create the best buying or selling process. If you are a client who needs a lot of time, you can trust that I have all the patience in the world and will be more than willing to work with you until you are comfortable buying or selling. I want my clients to feel confident in their real estate decision, but can also deliver the fastest results by utilizing the latest technologies. I chose to be an agent at Windermere Real Estate, because of the strong connection between agents. This has proven to be very beneficial to my clients. In several cases, this has helped my clients buy or sell their homes before they ever even reach the MLS! The real estate expertise that Windermere brings to the table also made it a great match for my emphasis on exceptional client care. I work hard to be a pillar in my community. I enjoy helping friends, neighbors, and even complete strangers! Coming from a strict cultural background, I constantly hold myself to a very high standard, professionally and spiritually. My clients have peace of mind - a testament to that is how many of my clients refer me to family and friends for their real estate transactions. ?Compassion? and ?understanding? are two words used to describe my relationship with my clients. I am there for them when they need me. I am committed to do whatever it takes to get the job done. Why do I love being a real estate agent? I get to make a difference in people’s lives. Are you ready to see the difference that can be made in your life?